One of the comments I frequently received when the Signals Handbook, Volume One was released, was that it was to “tactical” and military oriented. Indeed, it was, because that is the intended audience. After browsing through many radio and communication threads on various discussion forums, it seems that some folks can’t separate the different ways a radio can be used. 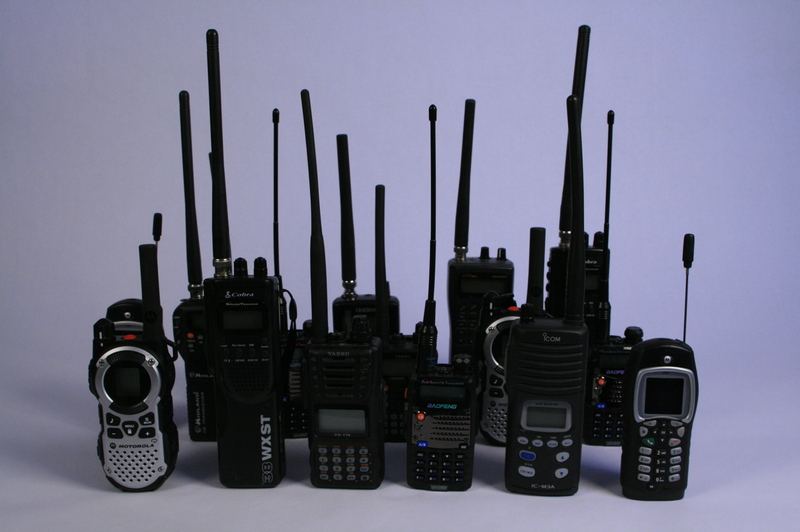 Radios are a valuable tool for “preppers” and other preparedness minded people. They can be used to monitor the local, and national situation. They can be used to call for help. They can be used to notify friends, family, and loved ones of someones status and well being. In short, they are a great prep tool. But that is not all they can do. 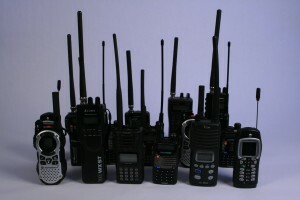 Radios, and other signal methods can also be used for the protection and security of ones group. It is this niche application that the signals handbooks are being developed. Depending on the situation, any small group may face threats from the outside world. It is this rare, but dangerous condition that the small team can be greatly aided by good COMSEC procedures, proper radio discipline, and a little bit of practice. Work and life have slowed down some of my efforts for Volume two. It is still underway. I will have some time in the next month to hopefully finish the writing, and start on illustrations. Unfortunately, I won’t be able to do photos until December, so looks like 1Q 2016 before it will be out. Supplement B contains practice COMSEC materials suitable for teaching, and training. Included are 480 one time pads, and 140 DRYAD authentication sheets. The first supplement had been produced. Supplement A includes only the blank forms from Volume One. With no page numbers showing, it makes a quick pdf to print forms from. information everyone in a unit should know. It covers the fundamentals, and progresses to more advanced information.